You'll be everyone's favorite childhood toy with this Plus Raggedy Andy Costume Pair with one of our Raggedy Anns for a fun couples costume! 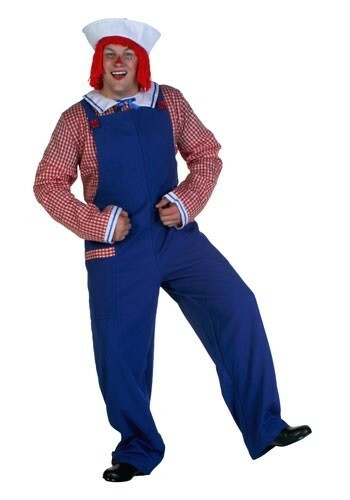 Did you know that Raggedy Andy was invented five years after Raggedy Ann? He was first introduced in 1920. 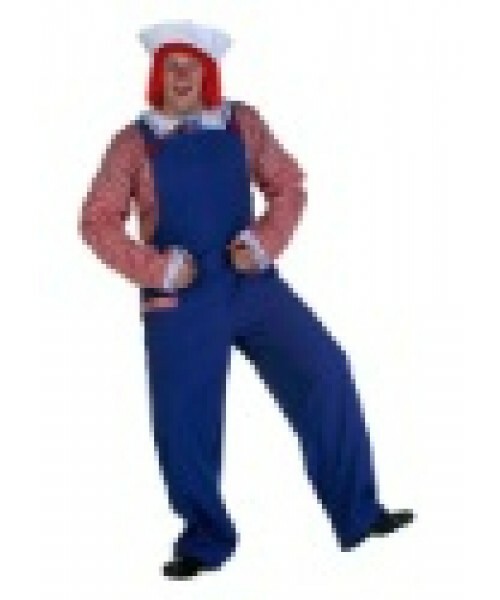 Get the classic rag doll look with this Plus Raggedy Andy Costume.